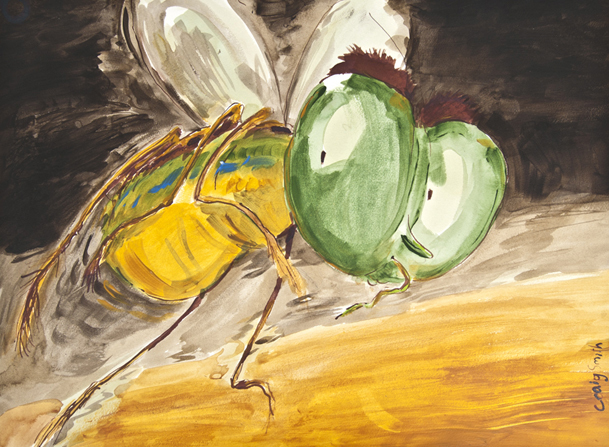 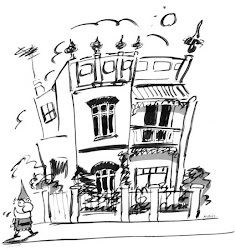 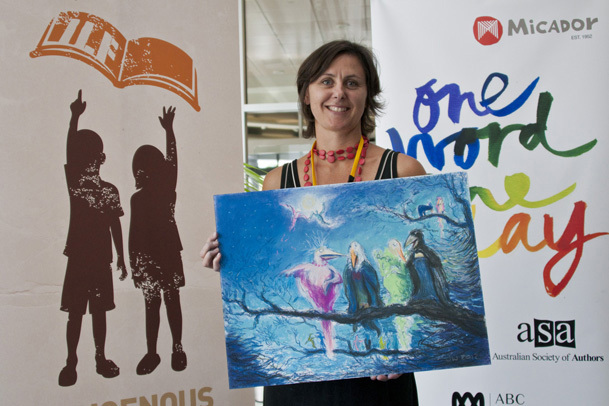 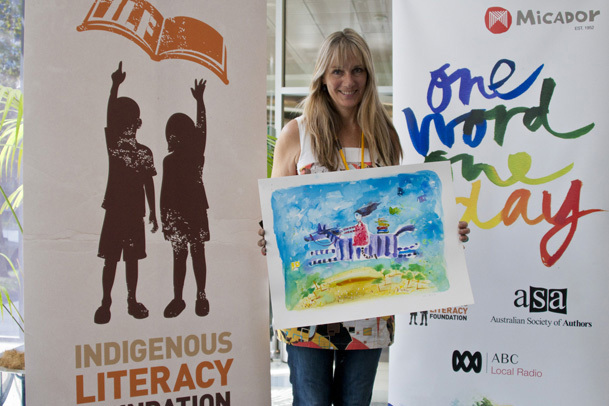 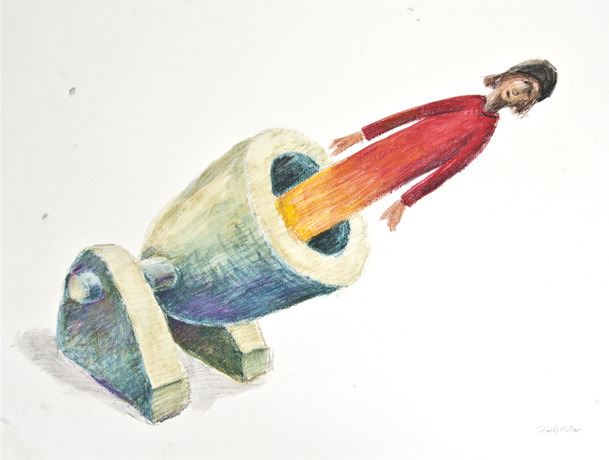 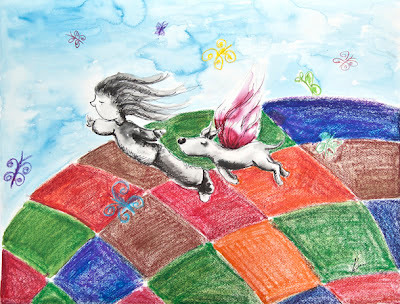 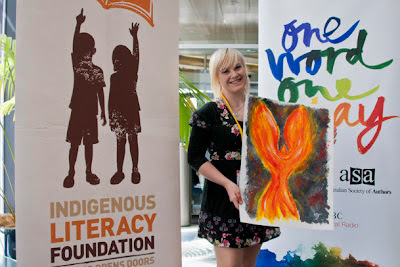 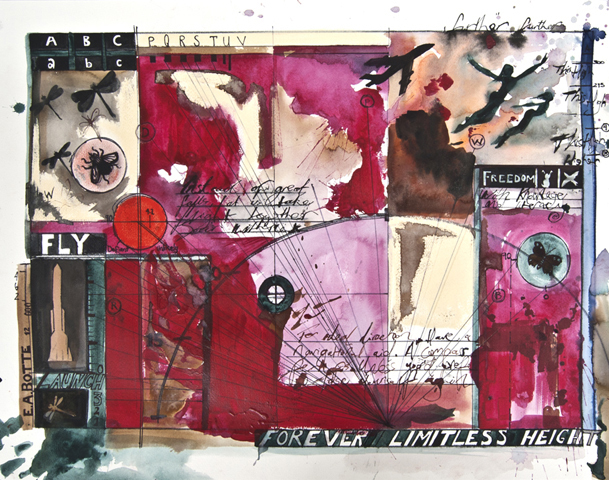 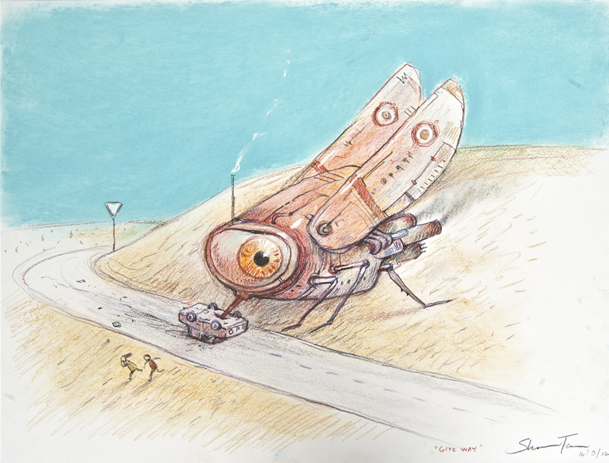 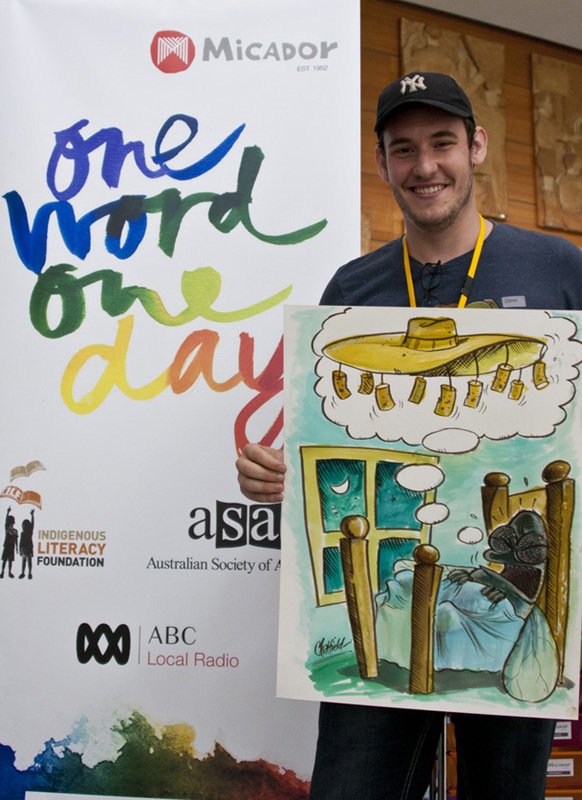 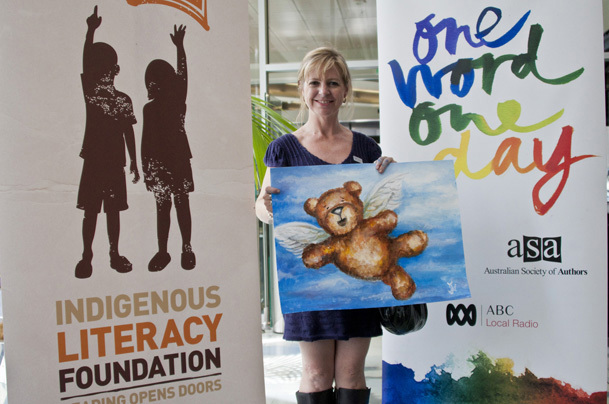 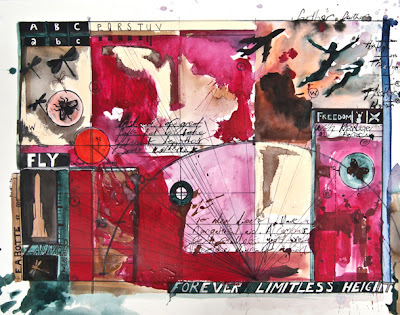 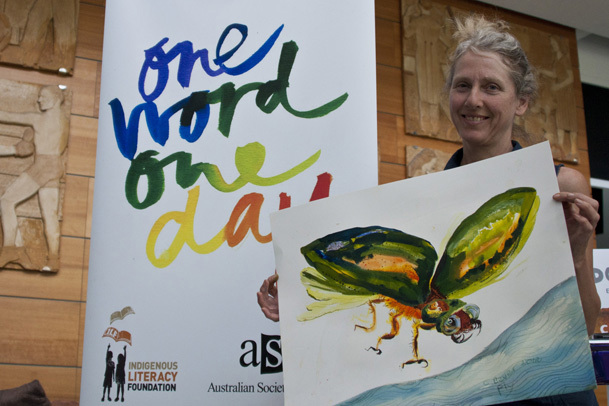 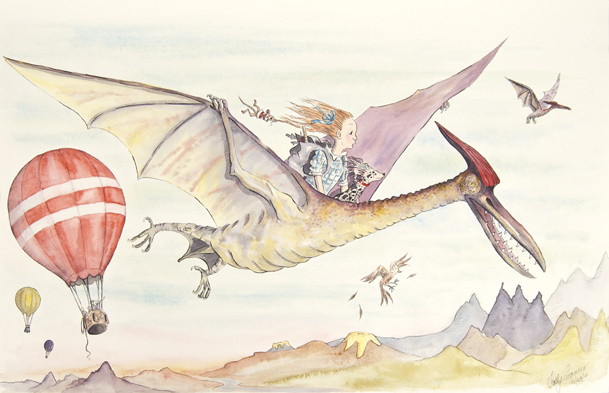 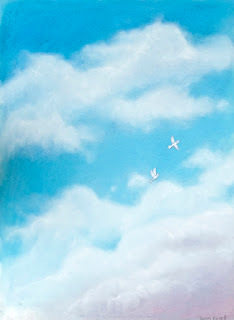 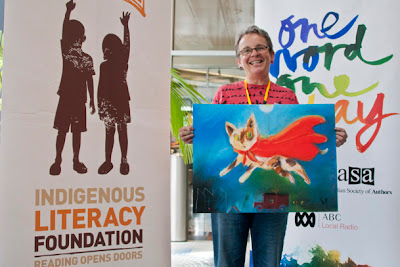 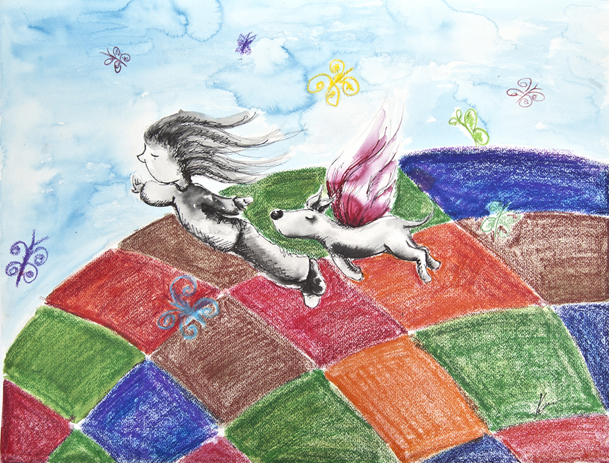 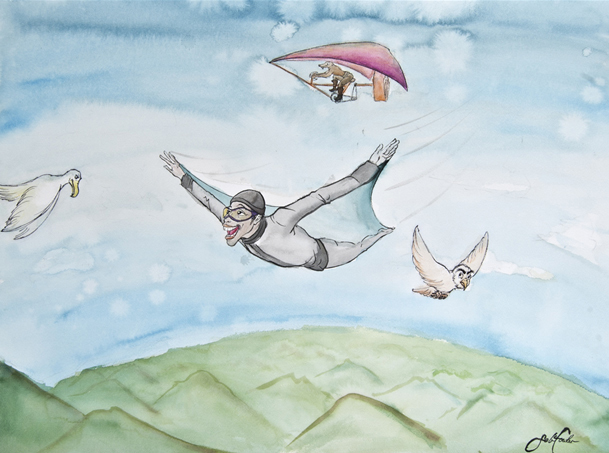 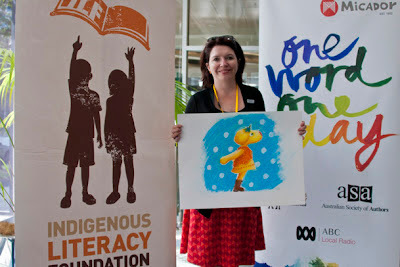 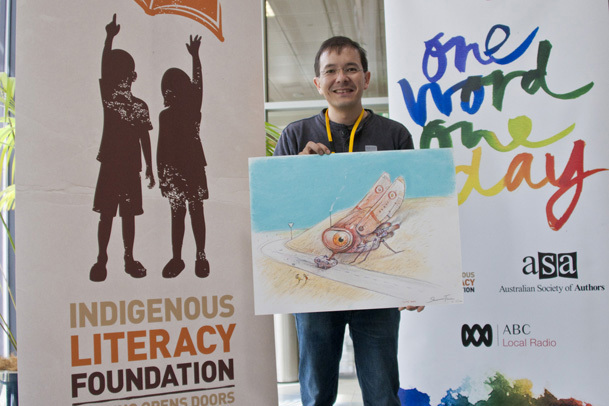 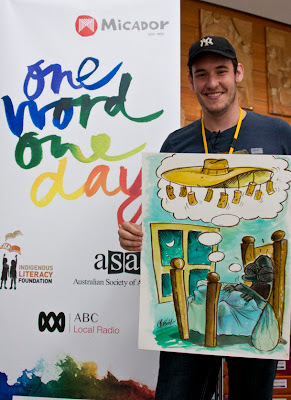 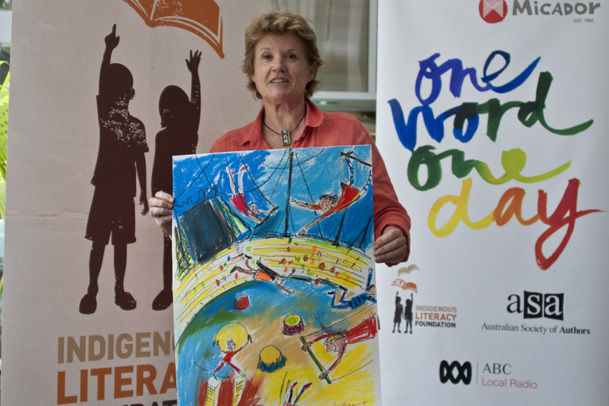 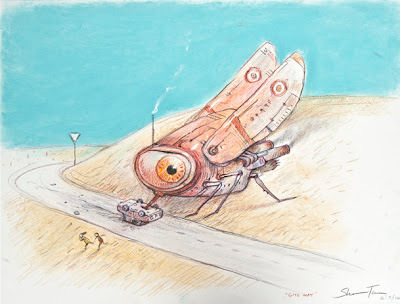 We thought you'd enjoying seeing some of the lovely artworks created during the One Word One Day event in Melbourne, the chosen word was 'fly'. 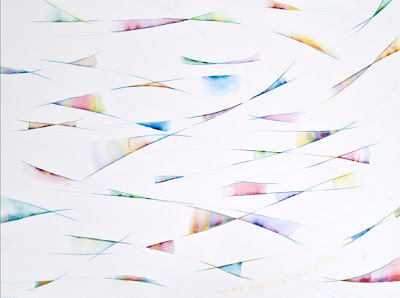 To find out about the materials used to create each artwork click on the caption below the images. 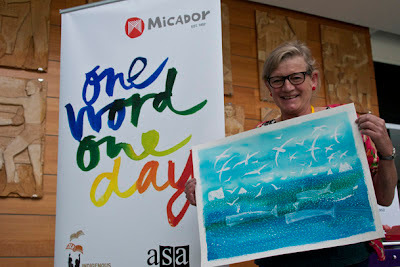 (Photographs c/o Micador Group website).